It sounds like something out of a science fiction novel. 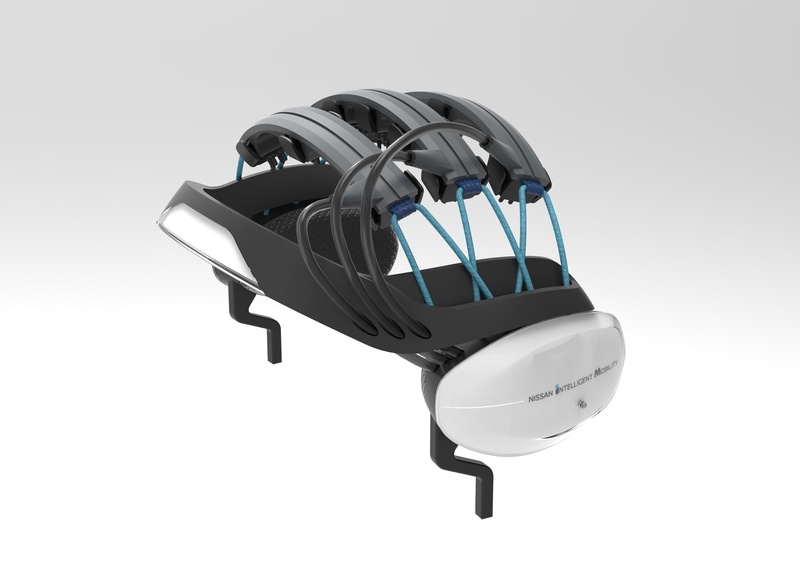 “Brain-to-vehicle” technology is here and Nissan is the one to pioneer it. The technology will be on display along with a host of others at this week’s Consumer Electronics Show (CES) in Las Vegas. Nissan is hoping to give consumers a glimpse of its vision for the future of mobility. According to Nissan, that means more autonomy, more electrification, and more connectivity. Nissan’s Brain-to-Vehicle (B2V) technology interprets signals from the driver’s brain, using the information to assist with driving and help the vehicle’s autonomous system learn from the driver. Nissan is hoping the new technology will lead to quicker reactions from autonomous systems and a more pleasurable autonomous driving experience. The company has put together a nifty video to help explain the technology. The B2V technology isn’t the only highlight of the Nisan booth this year. 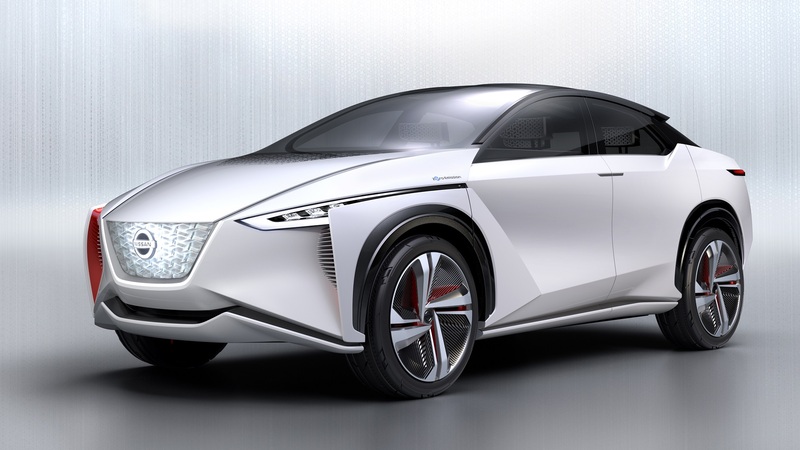 The Japanese automaker is also set to debut the Nissan IMx concept vehicle and an all-new Nissan Leaf. The IMx concept is said to promote a very strong connection between the car and the driver. It comes with a full suite of autonomous driving technology includes seating for four and features an electric powertrain that has more tech than the Nissan GT-R.
As for the Leaf, Nissan is excited to show off the car that’s been the world’s best-selling electric vehicle. 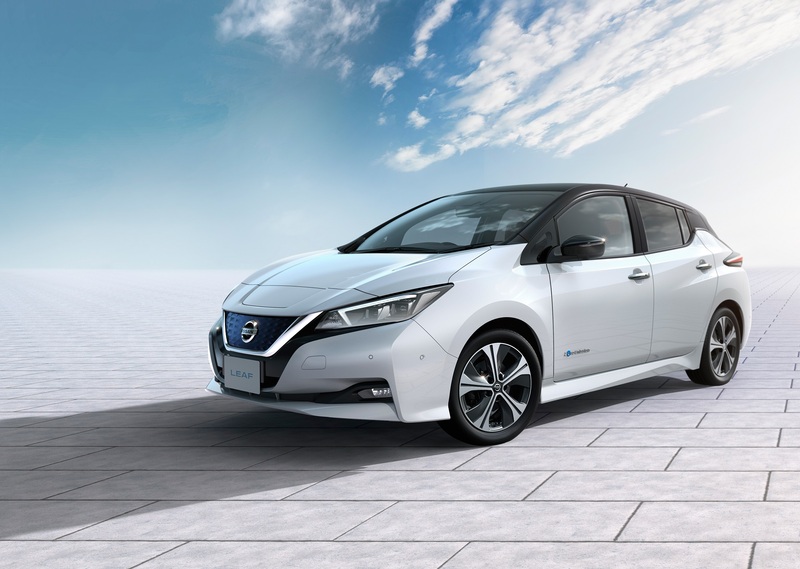 It will be unveiled alongside the the next-generation Leaf which is packed with advanced tech like Nissan’s ProPILOT Assist, e-Pedal, and enhanced connectivity. If you’re in the Las Vegas area for the show, Nissan’s stand is at booth 5431 in the Las Vegas Convention Center’s North Hall. A number of Nissan executives will be participating in panel discussions including Executive Vice President Daniele Schillaci, Senior Vice President for Global Design Alfonso Albaisa, and Director of Mobility and Connected Services for the Renault-Nissan, Mitsubishi Alliance Christian Ledoux.